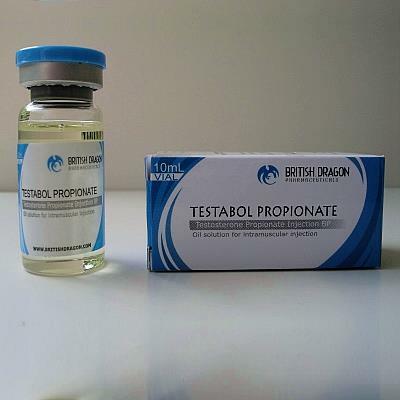 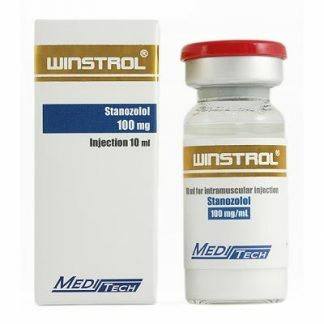 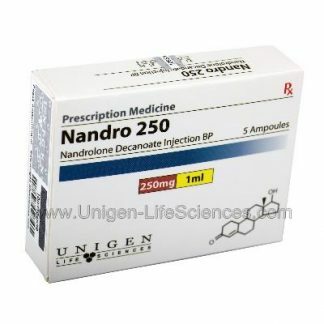 Testosterone Propionate is a highly anabolic as well as androgenic steroid. 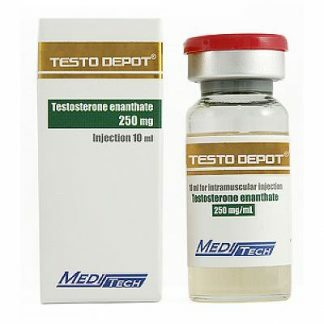 Testovis is very similar to testosterone enanthate or testosterone cipionate it yields fast strength and mass increase. 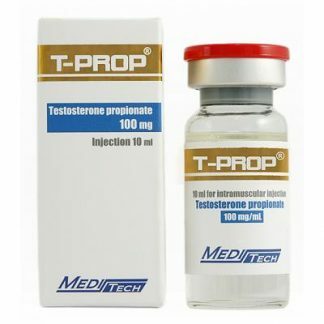 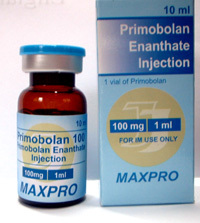 If you don’t want the puffy look other testosterones give you Propionate is the way to go. 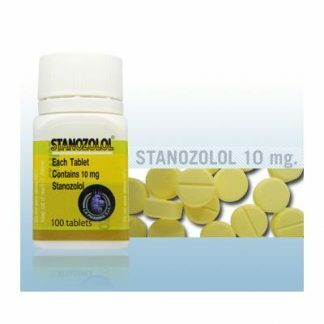 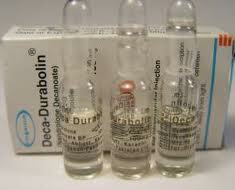 As a part of a bulking cycle it stacks well with Dianabol, Dynabolon or Norma Deca. Because it is fast acting it is also used in bulking stacks to bridge the time until Testosterone depot ( enantheate ) kicks in. 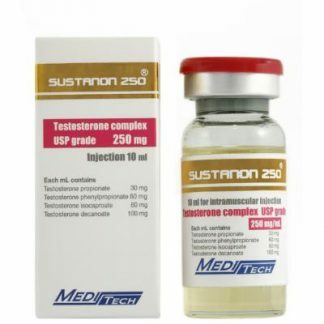 Testovis is also very popular with women bodybuilders and athletes over 40 because androgenic effects can be avoided easier than with other testosterones ( less side effects ) – women take it in longer intervals; 4-6 days apart.